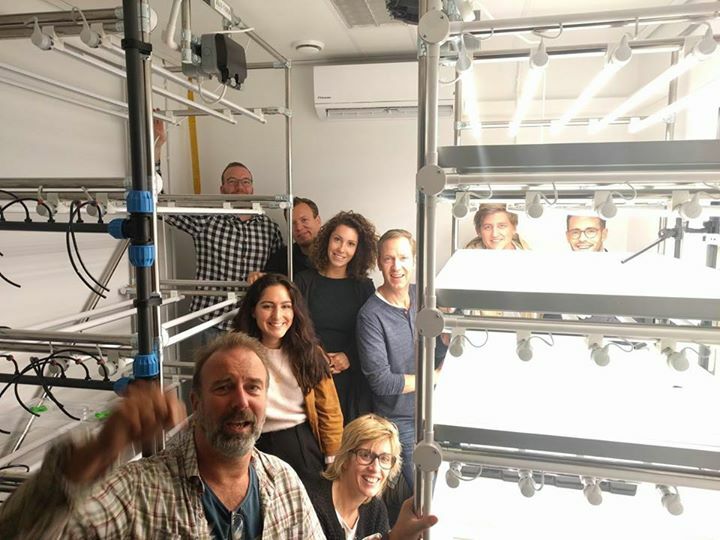 Yesterday afternoon we had our very first #verticalfarm meeting #inalab with all of the incredible volunteers! 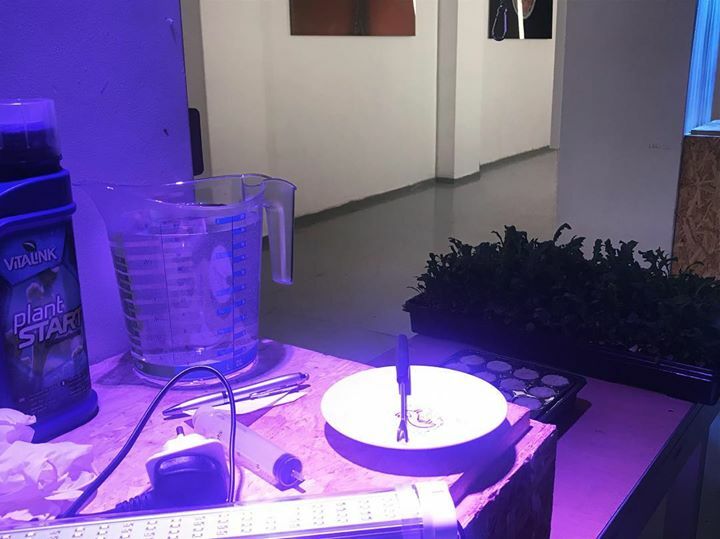 Gonçalo told a bit about the backstory of the project and how vertical farming can change the way we think about food & food production. The volunteers role is to learn about vertical farming and have fun. When they complete the tasks during a cycle of the growing crops they will become a vertical farmer! 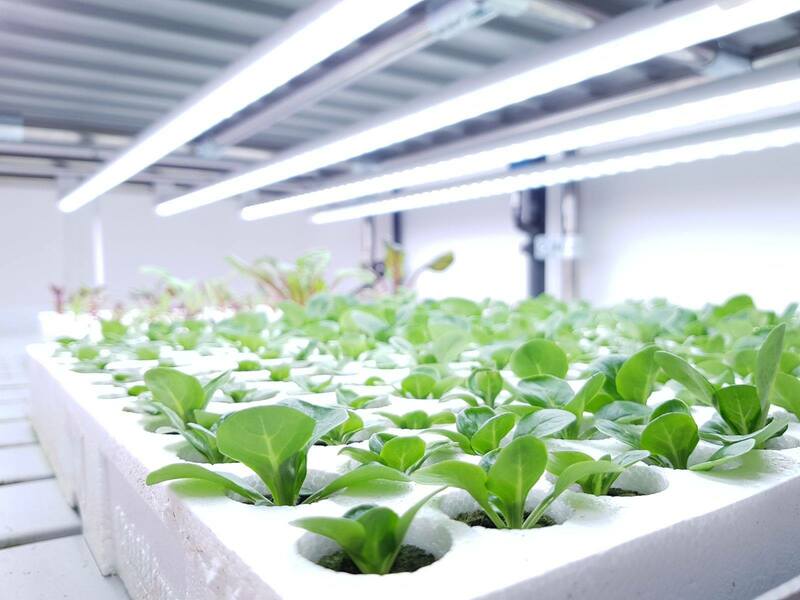 Want to join the team & learn all about the vertical farm? 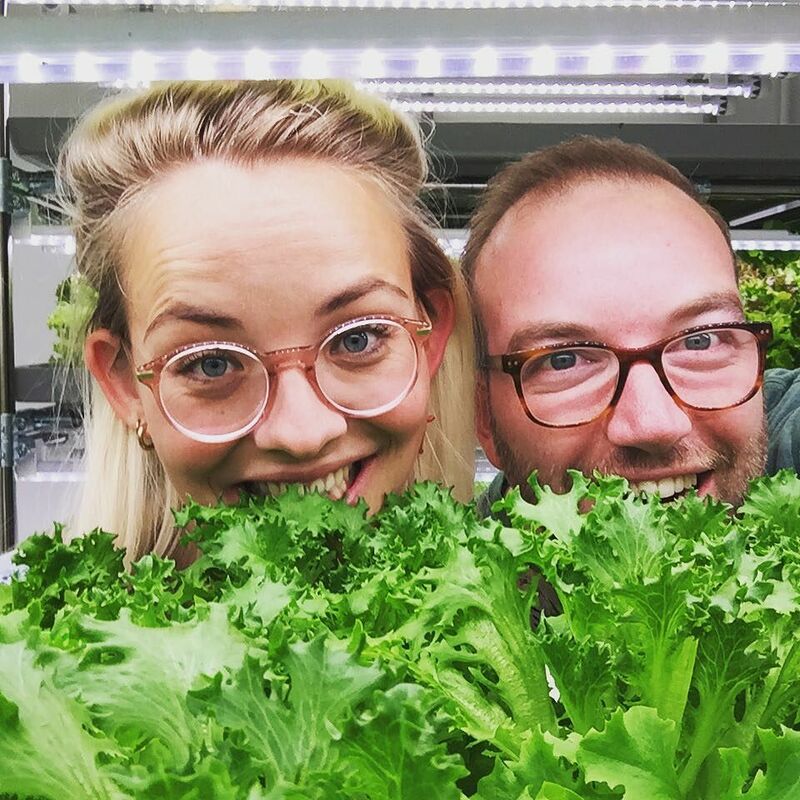 Email info@a-lab.nl for joining the volunteering team and become a Vertical Farmer! It's still possible! Share this post with your network if you know someone that would be interested.